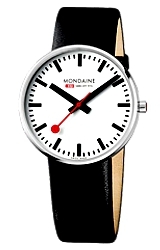 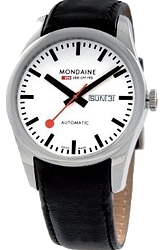 Mondaine Official Swiss Railway Watches. 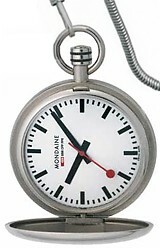 Legendary Precision, Accuracy and Strength. 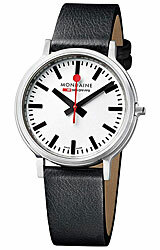 Classic Design.